Managing a successful business is tough but trying to manage a business while in the middle of a full office relocation might seem impossible. Not only are you trying to keep operations going, but you're having to do that in a constant state of flux with boxes everywhere and a flurry of packing activity. This is a time when a professional mover is worth their weight in gold. Some may view hiring a professional moving company as an unnecessary expense. However, the time and resources you'll save by not losing business manpower, makes up for the menial cost. A moving crew can get your office moved quickly and efficiently, so there’s less impact to your bottom line! At its core, moving an office looks a lot like moving a residence: sensitive documents must be handled with care and heavy furniture transported to the new location. The primary difference between these types of moves is working around your schedule to minimize the impact on your business. The first thing to do is get quotes from local moving companies. Cheap Movers Kansas City connects you with professional movers who specialize in office relocations. Call now to get quotes from one or more moving companies, then discuss the timing of your move and the services you require. Most movers will take your information and provide an over-the-phone estimate. 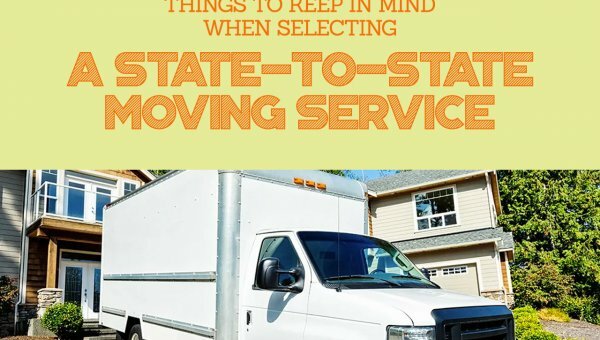 Then, at your earliest convenience, you can schedule a walkthrough with one of their moving staff to assess the move and plan possible logistical strategies. From there, the agent will discuss storage options: are you moving all at once or spacing it out over the course of a few days or weeks? 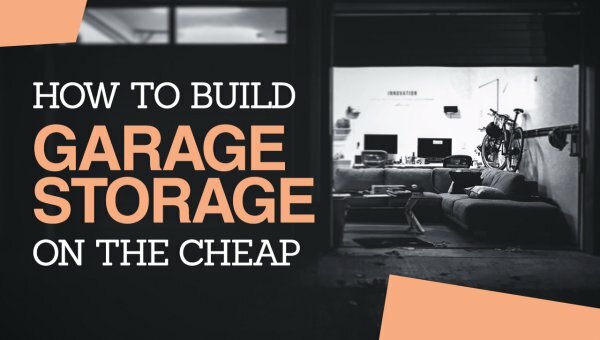 Will you need long-term storage for any reason? If so, the agent will most likely set you up with a good deal from a trusted provider. Finally, the moving coordinator will work with you to make sure everything is done according to plan. You may have as many people on-site to help as you would like, but the moving team – under instruction from the team leader – will take care of all the work. Many people are unaware of all the things that moving companies can do, especially when it comes to office relocations. Not only are professional movers responsible for transporting items from point-to-point, but they can also provide a myriad of other services as well. Packing and Unpacking Services – Depending on the size of your staff and how much equipment you’ll need to move, packing up an entire business can be time-consuming and possibly dangerous. Moreover, a poorly packed truck can lead to thousands of dollars’ worth of damage. Professional movers are trained to pack and stack things the right way, which minimizes the risk to you. Trash Pick-Up – If there’s excess waste at your company, a professional mover may be able to help you clean out the debris before and after your move. Furniture Assembly and Disassembly – Larger items like desks or cubicles can be cumbersome to take apart. For an extra fee, many movers will break those down into manageable pieces, then reassemble them at the new location. Packing Supplies – In case you want to take care of most of the packing yourself, moving companies can also help you find the right amount and type of boxes to get, saving you the hassle of guessing and possibly wasting money. To get started with your move, please call Cheap Movers Kansas City today! Our agents are ready and waiting to help make your commercial relocation successful and stress-free.